Thinking about cutting corners by using extension cords as a substitute for repairing a building’s wiring? DON’T! This is a surefire way to cause a wide range of electrical hazards that can leave you with a larger problem than when you started. 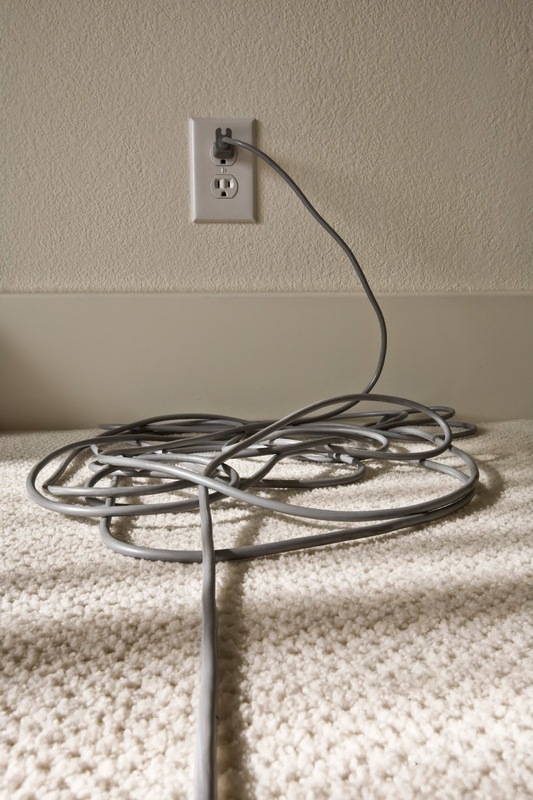 Don't use extension cords as a substitute for repairing building wiring. Doing so can cause the cord to overheat and potentially start a fire. Inspect extension cords for broken connectors, damaged insulation and missing hardware before each use. Extension cords are labeled for indoor or outdoor use. Make sure you adhere to the labels and keep in mind the maximum load your cord can handle. Don’t try to repair damaged or broken electrical cords. Your safest option is to discard them and purchase a new one. GEN3 Electric has been servicing the electrical needs of the Philadelphia metro area for three generations. Electrical safety is one of our top priorities so give us a call if you need electrical installation or repairs done by expert certified electricians. Don’t forget to connect with us on Google+!